There is a grand view of the UNESCO World Heritage landscape from aboard the white Danube ships. If you want a box-seat from which to watch the incomparable Wachau unfold with its terraced vineyards, fortified churches and small villages, the Danube invites you to climb aboard. Or to be more precise, climb aboard one of the many ships, excursion boats, ferries or local boats. Enjoy the diverse landscapes, the artfully laid-out vineyards with their typical stone walls, the broad plains and the precious art treasures on both banks that make this one of the most beautiful stretches of river valley in Europe. There are several companies providing ship service on the Danube. Most of them connect the towns and villages of the Wachau. For instance, ships run regularly between Krems and Melk. A sporty alternative is a ride in a zille, a flat-bottomed boat common to this region. 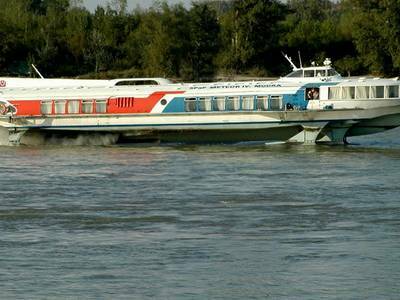 The many ferries are also a fun way to cross the river and explore perhaps the less well-known side of the Danube. Enjoy your precious time in the Wachau-Nibelungengau-Kremstal region! Charter a boat and explore this World Heritage landscape on a cruise of your own making. DDSG Blue Danube offers cruises that open up whole new ways to experience the Danube along the most scenic stretches of the river. 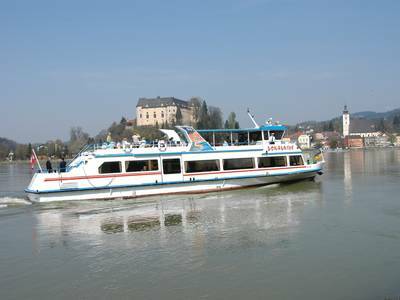 Climb aboard the MS Kaiserin Elisabeth for day trips to Bratislava or to the Wachau. Just charter a Danube taxi and explore both banks of the Danube between Krems and Spitz. 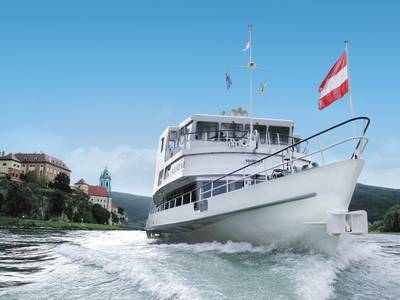 This private company has been operating passenger ships since 1987 in the Strudengau and the Nibelungengau, two scenic sections of the Danube upstream from the Wachau. This shipping enterprise operates 13 vessels and serves the Passau - Linz - Wachau - Vienna section of the Danube. 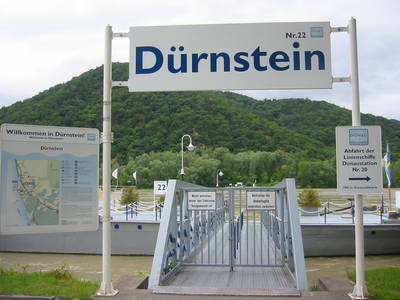 The Danube Stations, 37 landing stations from Linz to Budapest, are anchor points for ships but also for guests. 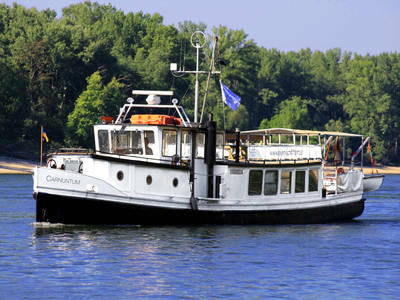 The Carnuntum is a ship that is synonymous with charter cruises. The hydrofoil of the LOD shipping line operates regularly between Vienna and Bratislava. 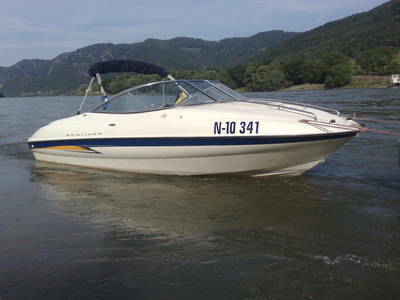 Experience unforgettable moments on a motorboat taxi outing in the Wachau! Enjoy a special treat – a private round-trip tour of the Wachau, a World Heritage landscape, with an experienced skipper. The MS Marbach is an event venue for almost any occasion! Enjoy a unique experience, a naufahrt from Melk or Emmersdorf into the Wachau, a World Heritage landscape. The MS Stadt Wien is one of the last paddle steamers on the Danube, making it ideal for nostalgic outings.